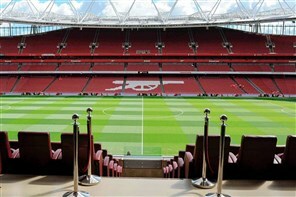 Go behind the scenes at Arsenal Football Club with your tour of Emirates Stadium. 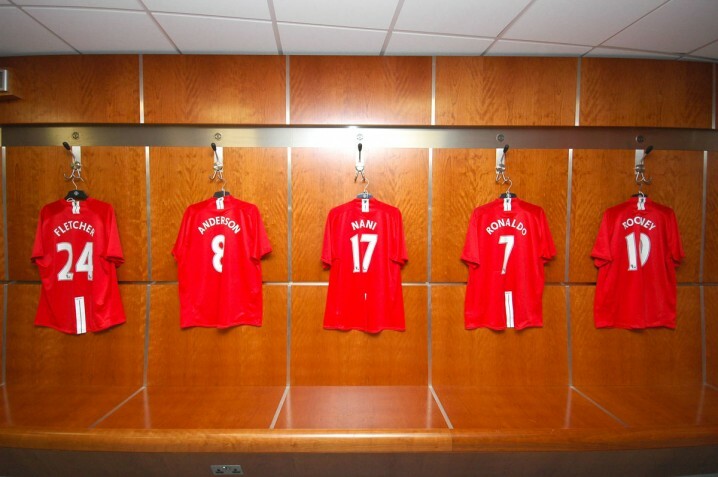 Take your seat in the changing room, walk down the tunnel, sit in the dugout and imagine the roar of 60,000 fans. 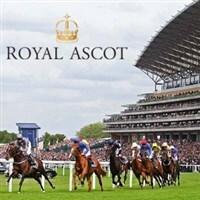 Price includes entry ticket to either the Queen Anne Enclosure or the Windsor Enclosure with return coach travel. Remains a National Institution, the finale to the showing year and the climax to the domestic show jumping year. 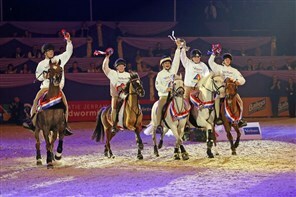 Dazzling displays and equestrian entertainment that the whole family will enjoy. Take the award winning Anfield Stadium Tour. 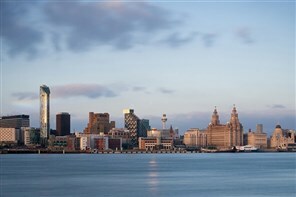 Free time to explore the largest collection of museums and galleries in the UK outside of London, plus shopping, the Albert Docks and surrounding area. 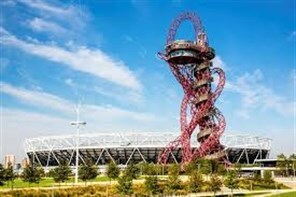 With breathtaking views of London, the world’s longest and tallest tunnel slide and the ArcelorMittal Orbit is a viewing experience like no other. 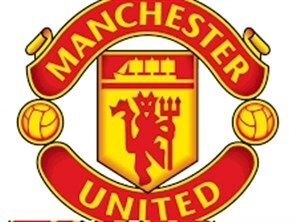 Congratulations if you have been lucky enough to be allocated tickets in the ballot. 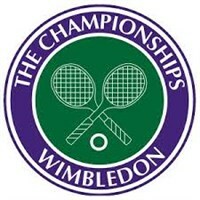 Why drive when Bakers Dolphin can take you by coach right to the door of the worlds most famous tennis tournament? Explore the grounds directed by Blue Badge tourist guides, taking you to the most recognisable and exclusive places in the Grounds. Plus visit the award winning museum with complimentary audio guides.